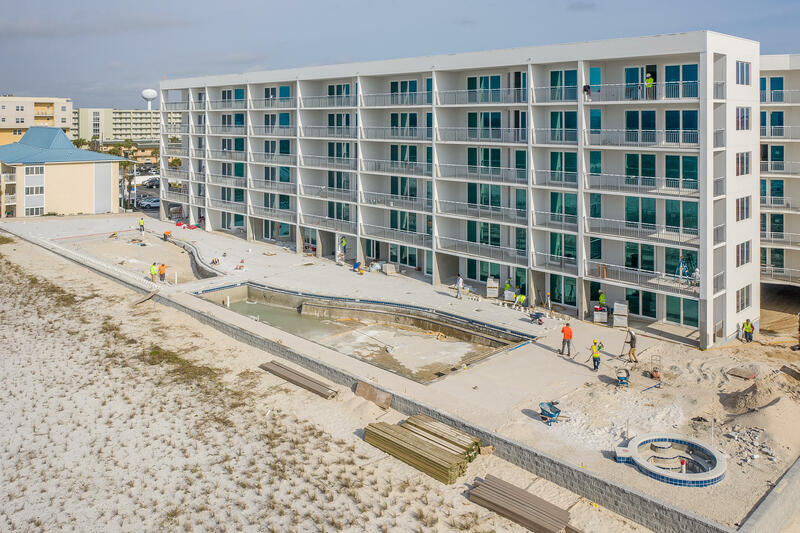 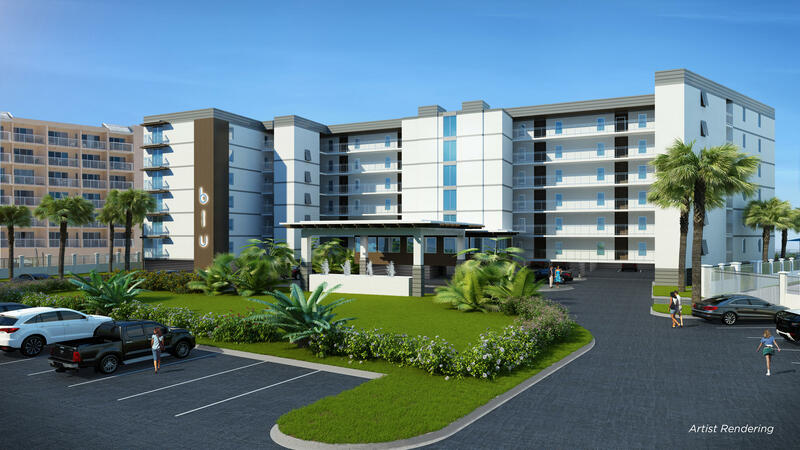 blu is Okaloosa Island’s first pre-construction offering in nearly a decade with the offering of various 3 and 4 bedroom condominiums, The complex is a premier Gulf-front condominium of coastal contemporary design. 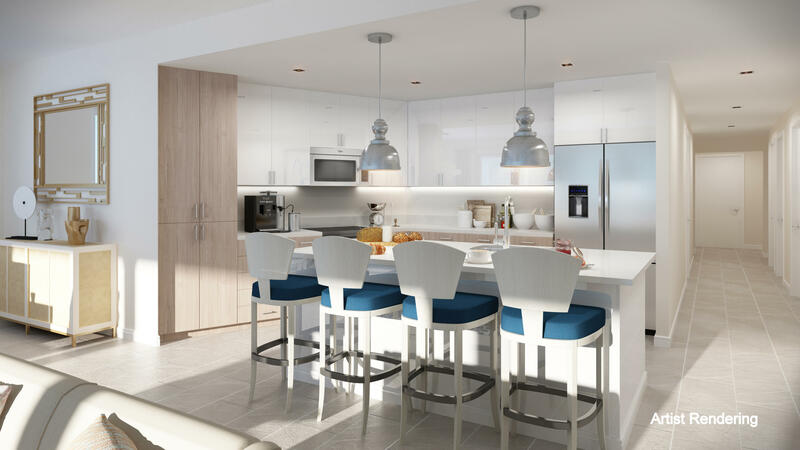 This property’s quality truly elevates expectations, with concrete and steel construction wrapped in white-sand stucco with cypress wood-style accents, while hints of blue dazzle across the building’s high impact tinted glass windows. 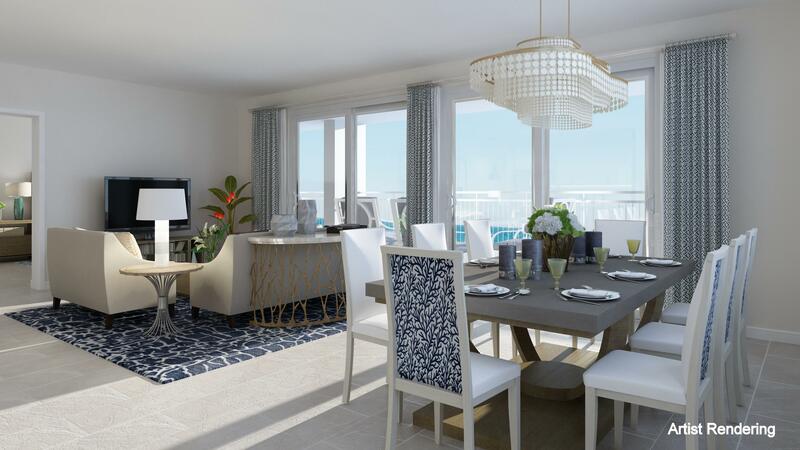 Listed by: ResortQuest Real Estate Miramar Beach.